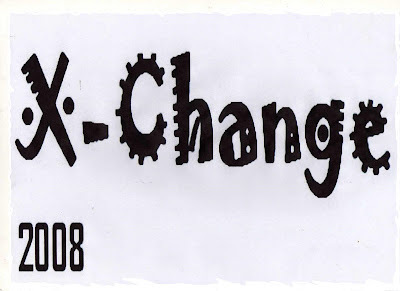 · A Process of Collaborative Performance : "Kemana Pun"
· X-Change 2008 is a non-formal and non-financial support. The X-Change 2008 is supported by several institutions and communities in art-space in Indonesia and abroad, also the participants. The X-Change 2008 program is the answer to the demands from artists [abroad] who would like to stay and make a collaboration in artwork or research of performance art in Indonesia, connect and interact to other cultures in each country. 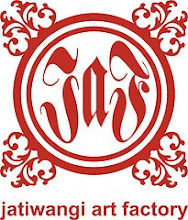 The spirit of this program is about the exchange of minds and perspectives in artworks of each artist and people here. It's about civilization as a part of culture. It's about how to appear the enlightenment of diversity and personal good will in a mutual understanding, to be in an unlimited space of connecting people.